At the age of 13, Keith Fenech joined the Naxxar Lions nursery, as Mellieha did not have a nursery at that time. Later on he moved to Mellieha Nursery and joined the Under 16. At the age of 21, Fenech joined Rabat Ajax on loan from Mellieha for the first season and then for good the following season. After three seasons with Rabat, Fenech joined Birkirkara on loan for one year. 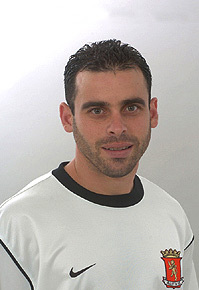 In season 2001/02, Keith made a permanent move to Valletta FC. 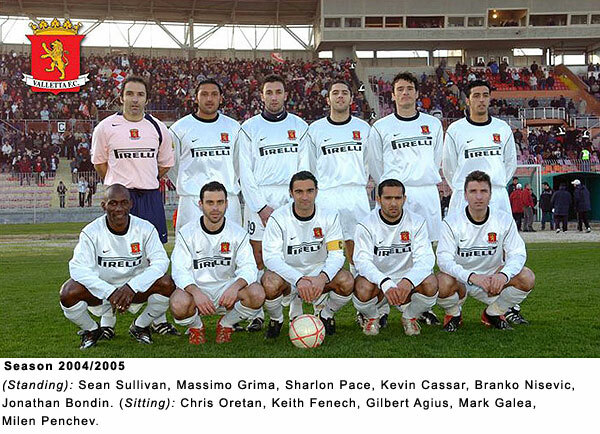 Fenech stayed with Valletta until season 2007/08, at the time when the Citizens won the Championship. In season 2008/09, Fenech joined Qormi FC. He actually played in the final of the U*Bet FA Trophy against Valletta (1-2). Keith Fenech ended his football career on April 18th, 2011 in the final match against Hibernians (5-2). Throughout his career Fenech won several honours including the FA Trophy and Super Cup with Birkirkara in season 2001/02 and the championship with Valletta F.C in season 2007/08. During his football career Fenech made 374 appearances and scored five goals.